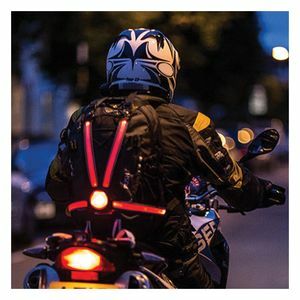 “Sorry Mate, I Didn’t See you!” That’s what we hear after a run-in with the cars, trucks, and other motorcycles we do our best share the road with. 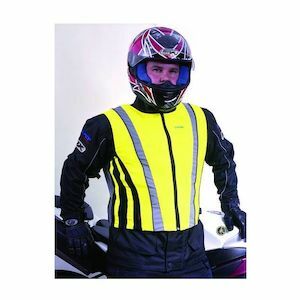 Reflective motorcycle vests improve your chances of being seen by drivers of all stripes, so you can ride with confidence, even in adverse conditions. 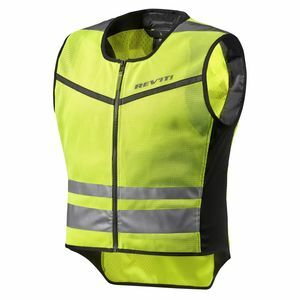 Let’s face it, even the biggest motorcycles can be glanced over by drivers looking primarily for the familiar site of an automobile. 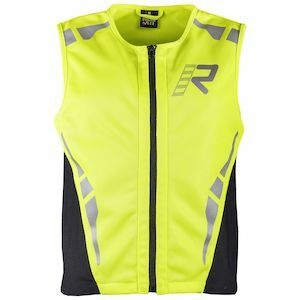 Add in distractions, poor lighting conditions, and inclement weather, and you’ve got a recipe for a dangerous ride. 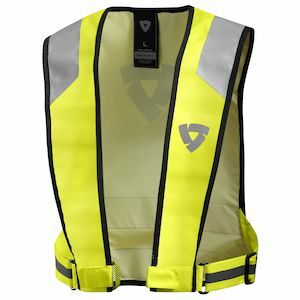 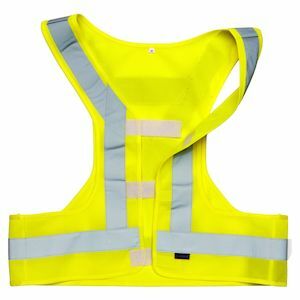 That’s why making yourself more visible with High visibility safety vests is the single easiest way to reduce your risk of collision with another motorist. 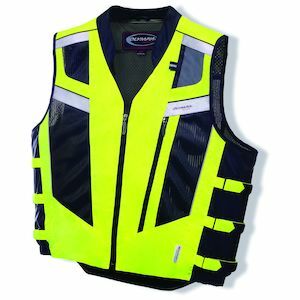 Our collection of Hi-Via vests includes military-spec apparel for the best combination of visibility and durability.